We’re Tulsa Woodscapes. We design and build cedar pergolas and pavilions for outdoor living areas. 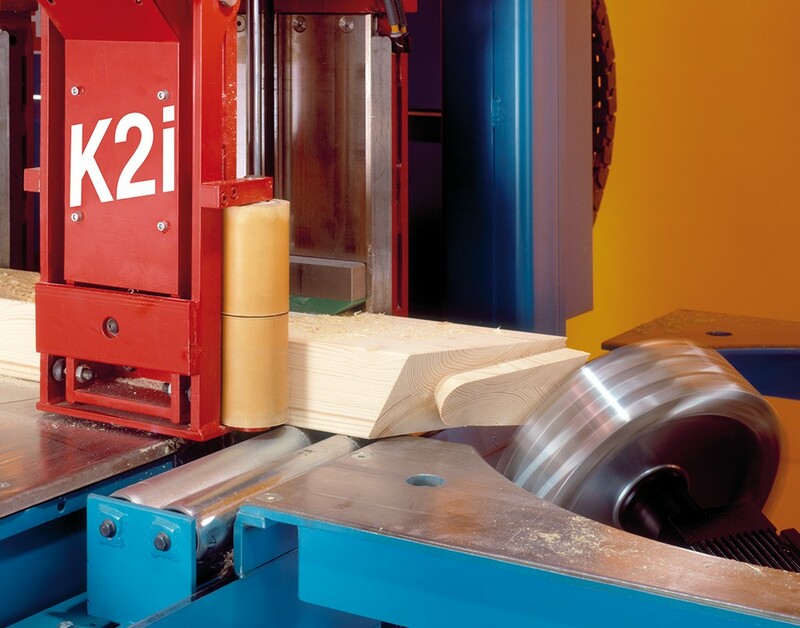 We also sell DIY kits to customers nationwide. 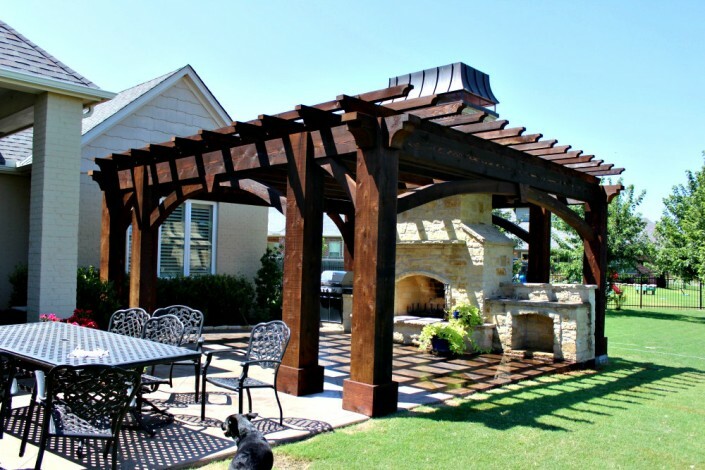 Tulsa Woodscapes believes in quality and the finished product. 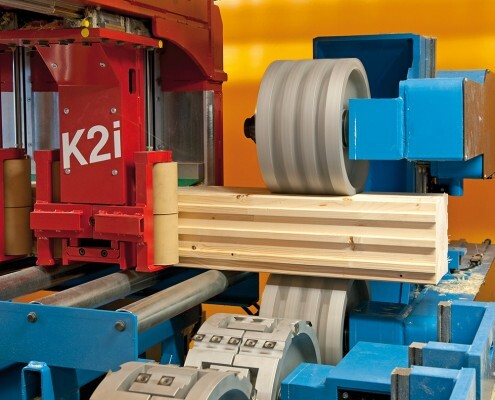 We recognize the need for modern machinery that can reduce costs, increase efficiency, precision and quality. 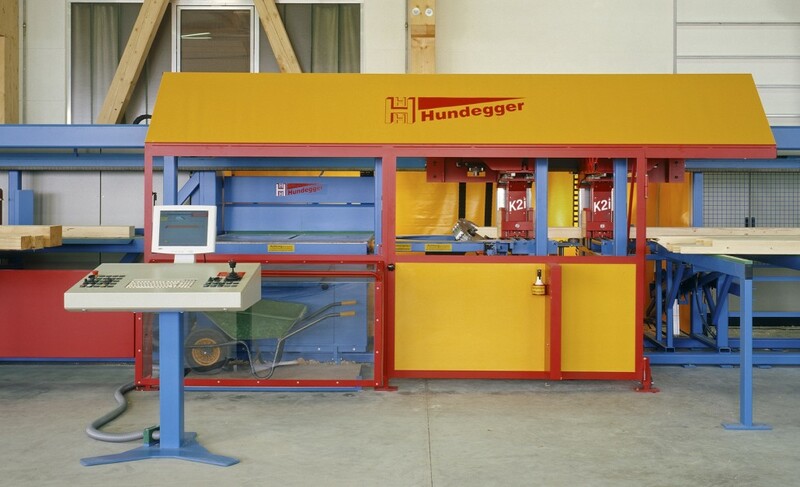 We do this with our Hundegger CNC (computer numerical control) machine. 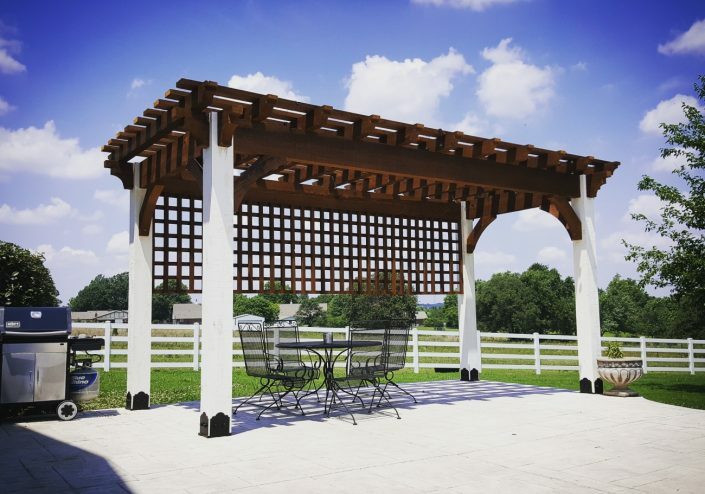 The time we save by running our CNC machine makes our pergolas and pavilions more accessible to a broader range of homeowners. 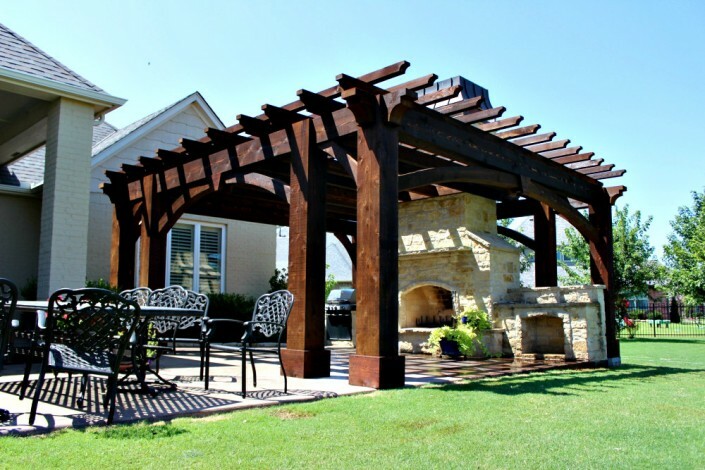 Western Red Cedar is the primary wood we use for our outdoor living structures here at Tulsa Woodscapes. 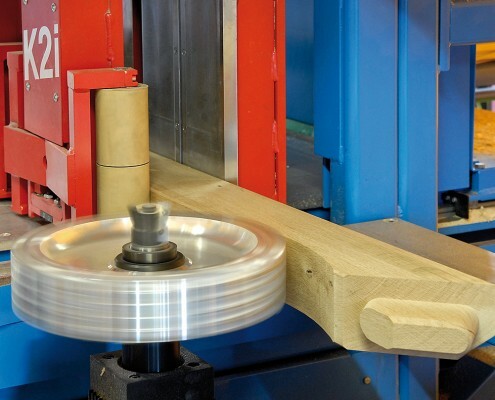 The reason is that it tends to be the straightest, most steady wood in the world and will last outside in the elements far better then any other species. 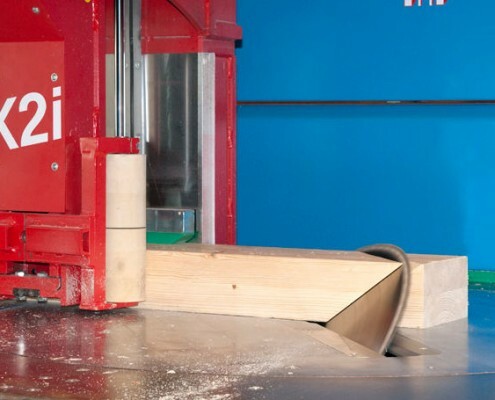 It tends to also have the least amount of movement, the least amount of checking (cracking) and is the least likely to warp or twist in an outdoor environment. 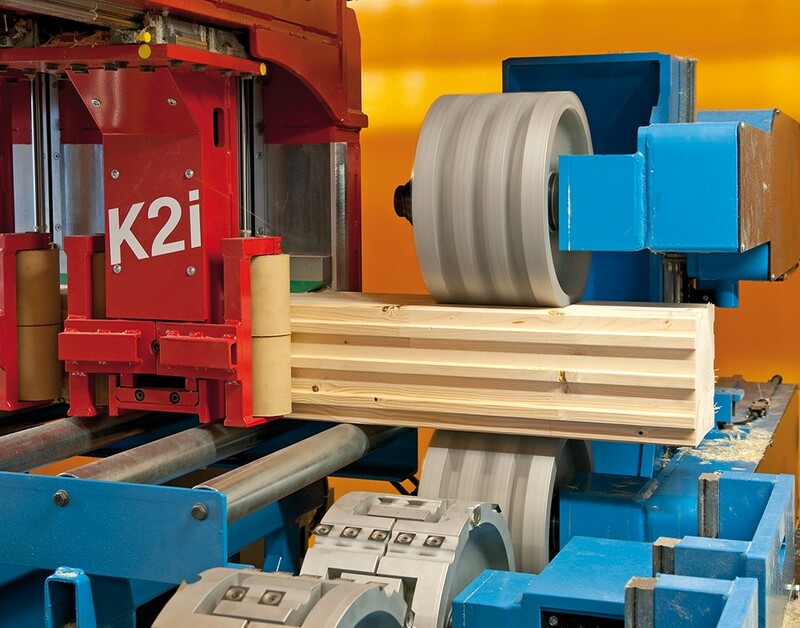 It is also readily available and comes from responsibly harvested forests throughout the Northwest and Canada. 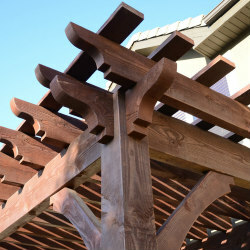 Western Red Cedar is our first choice for building outdoor living structures and we keep a constant stock of Western Red Cedar logs and timbers in our yards. We also understand that Western Red Cedar may not always be the first choice regarding the particular look you may want for your home. 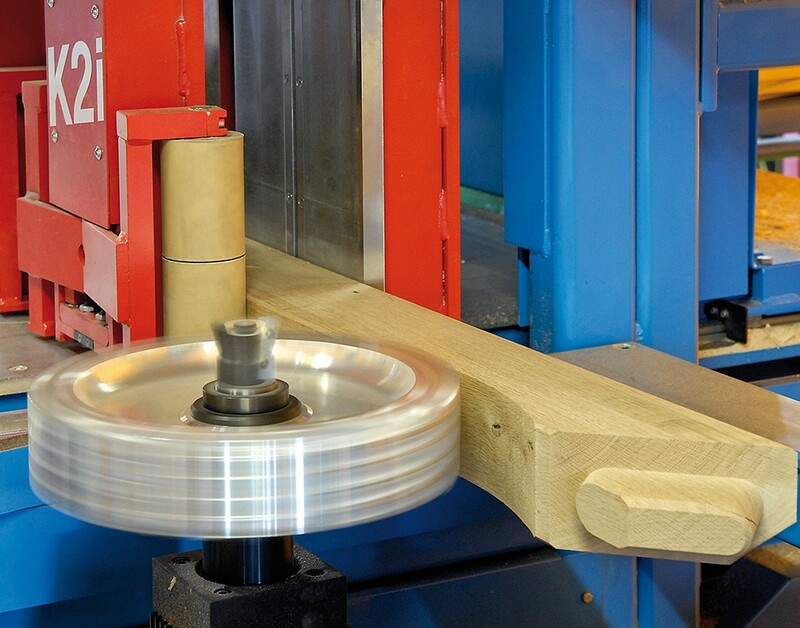 We can cut any species of wood with our CNC machines, so there are many options for what woods you can use. 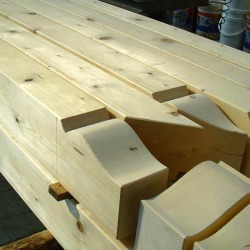 We have cut Douglas Fir and Cypress, or have made beams from timbers reclaimed from older structures that have been abandoned and dismantled. 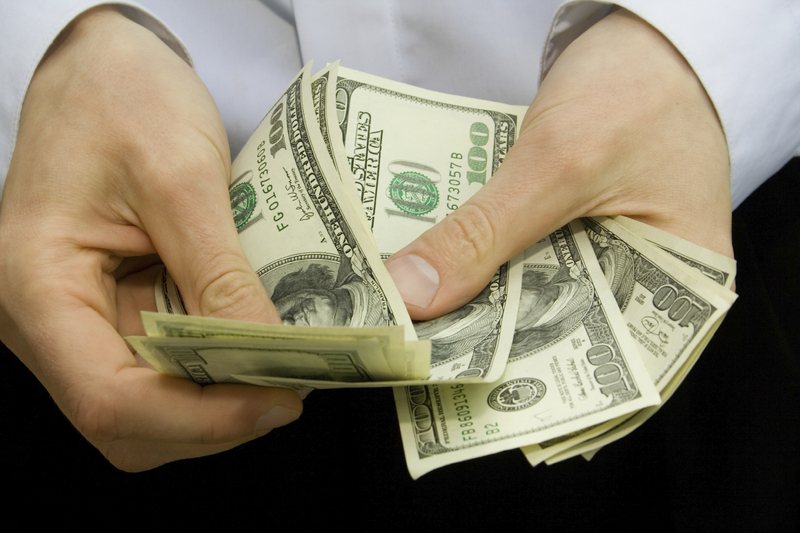 You want a strong, and attractive structure at a fair price. That’s what we do. Our mission at Tulsa Woodscapes is simple. 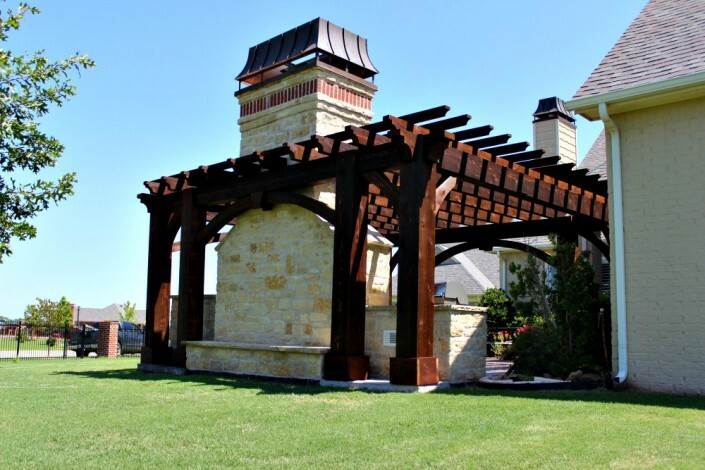 We exist to make outdoor living areas better by adding structures that beautify any landscape. 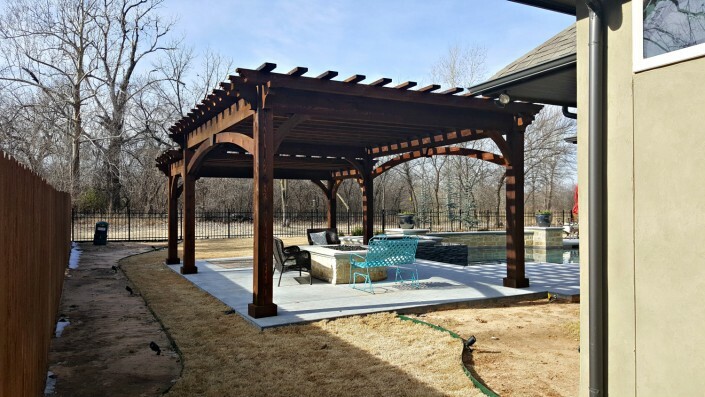 When you choose Tulsa Woodscapes, you choose to work with people who are committed to the highest level of craftsmanship and attention to detail. People who seek to understand your goals for your specific space and about building relationships first. Don’t settle for one design. Choose from multiple different base designs. You’re not like everyone else. Customize your structure to your own style and liking. Don’t like waiting? 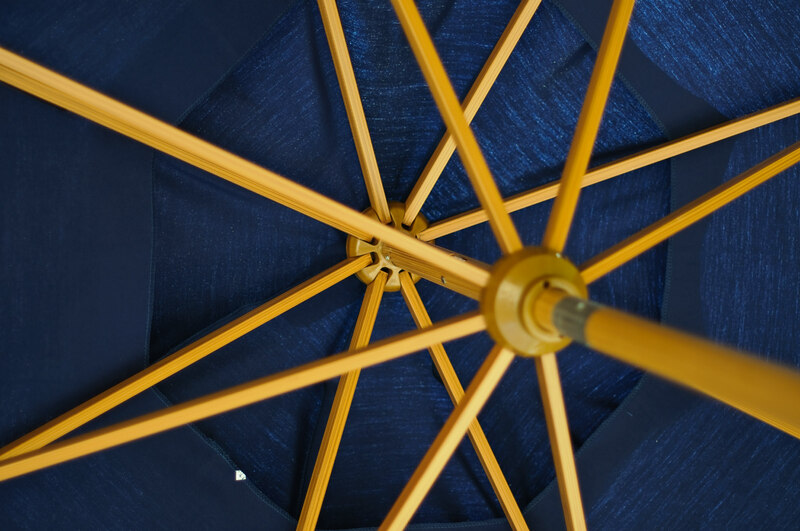 You won’t have to, our structures have a quick turnaround. 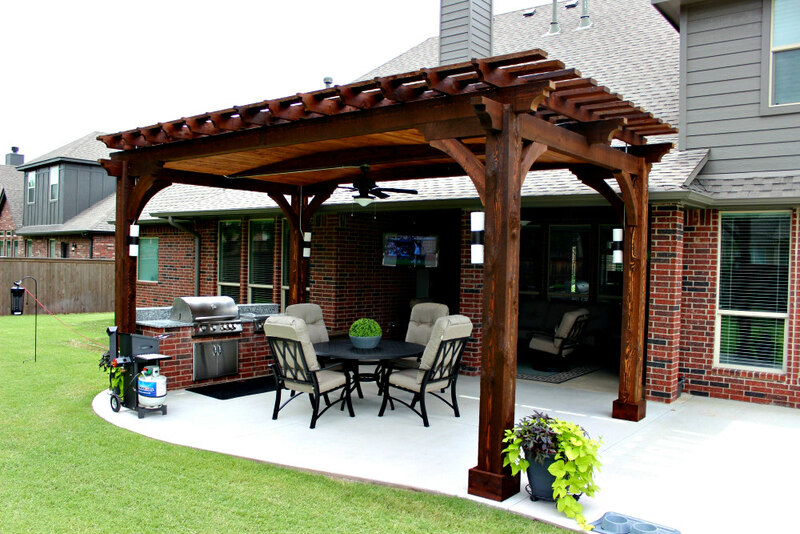 I hired Tulsa Woodscapes to build a pergola in my backyard to provide more shade for entertaining. After working with them, I can’t say enough of how great everything was. We loved the 3D designs they provided to us to show exactly where the pergola would be and how it would look once it was completed. My husband was just amazed at how fast things went together. 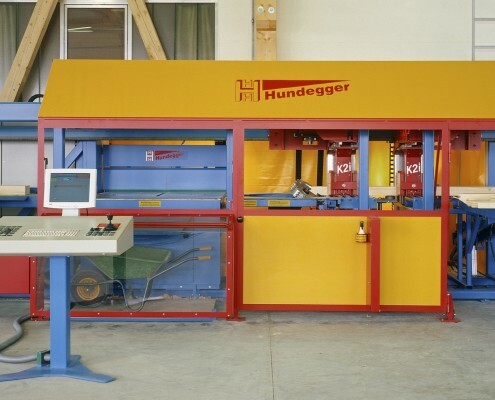 The crew really knew what they were doing and worked in a very professional manner and were very clean. We couldn’t be happier! Tulsa Woodscapes did a great job with our pavilion. We spend so much more time outside under the shade enjoying watching our kids swim or play in the backyard. 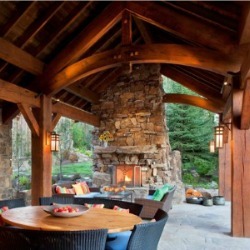 After scheduling a free home consultation, my wife and I were blown away by how easy they make the process. 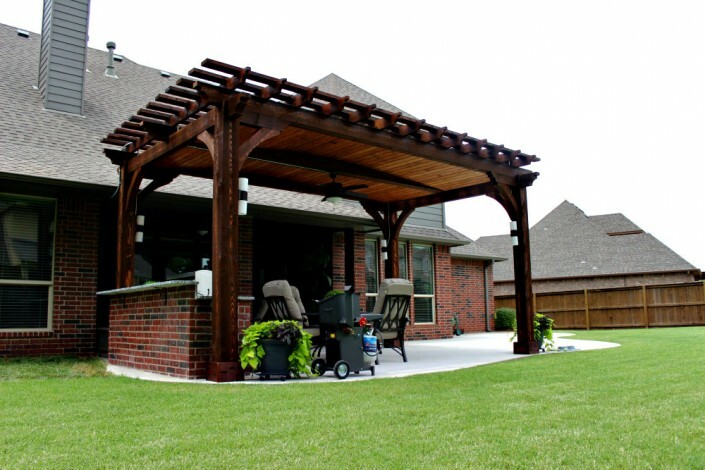 We talked with the project manager on the placement of our pergola and what options we wanted. 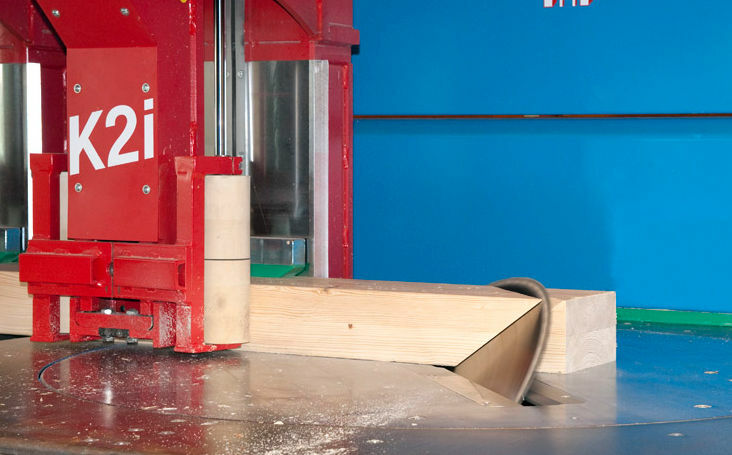 He showed us how the dovetail timber connection works which we thought was so neat. After a couple of days we had a 3D design in our email with pricing. Once we signed a contract and put down a deposit, we loved the constant email updates on when the actual installation would take place. 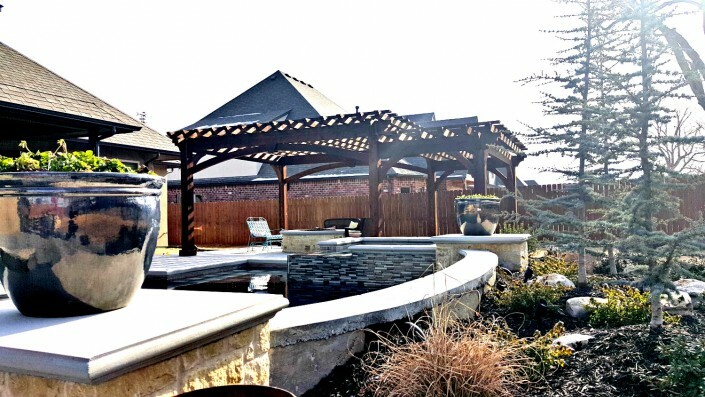 Once the crew was on site, they had the pergola installed in no time. Everybody worked together and knew what to do. My neighbors couldn’t believe how fast it was installed and how everything came precut and prestained. 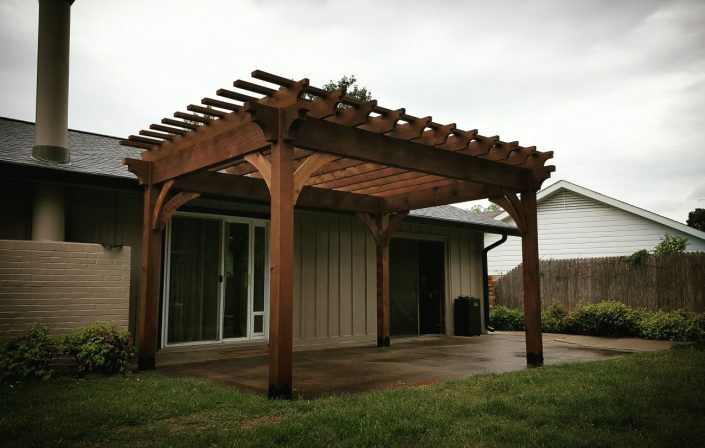 I can’t say enough good things about the work and experience we had with Tulsa Woodscapes. I highly recommend them.